SOFT PLUG - Collagen Intracanalicular Plugs | Blue River Medical, Inc. The collagen plugs have a smooth proprietary finish that simplifies insertion of the plug. Collagen plugs are ideal for short-term, diagnostic, and postsurgical occlusion. 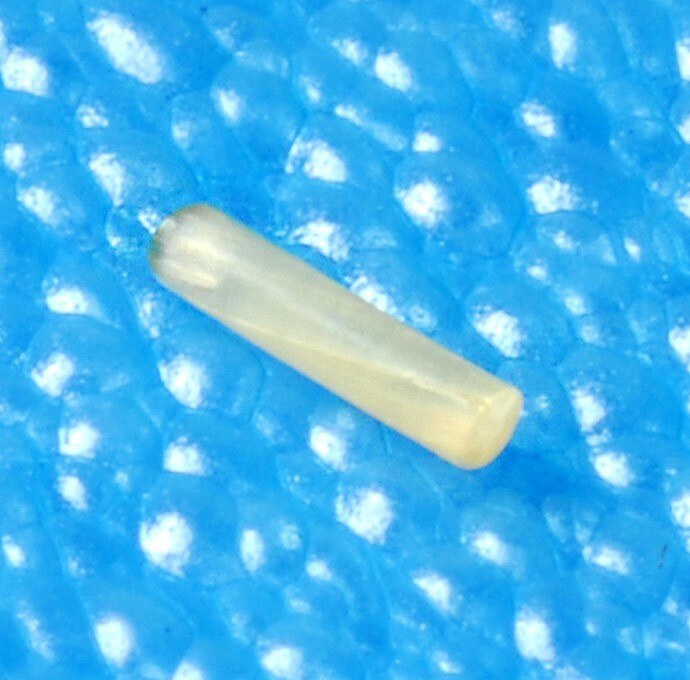 Plugs are 2 mm in length and absorbable within 2-5 days.